The defendant, Leong Sze Hian, said on his Facebook page he had “merely shared” the article from a Malaysian online news media, The Coverage, about Lee and Malaysia’s 1MDB state fund without adding any comments or changing the content. 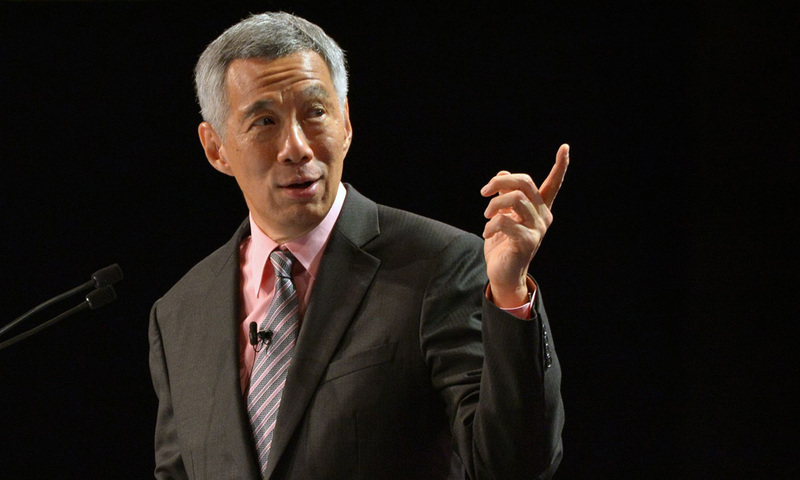 He said he was “bewildered” to receive a letter subsequently from lawyers asserting that posting the article was malicious and damaged the reputation of Prime Minister Lee. “I reject all these allegations categorically,” he said. The legal action comes weeks after the Singapore government demanded Facebook remove a separate post by an Australia-based blogger about Singapore’s banks and 1MDB, which it said was false and malicious. Lee’s press secretary, Chang Li Lin, confirmed the prime minister had initiated legal proceedings against Leong for defamation and the matter was in the hands of Lee’s lawyers. “Mr Lee reserves the right to take legal action against other parties who similarly defame him,” Chang told Reuters. “This article related to the 1MDB saga. I did not add any comments or embellish the article,” Leong said on Facebook. The US Justice Department says an estimated US$4.5 billion was misappropriated from the fund by high-level 1MDB officials between 2009 and 2014.